The legendary SUV Wrangler will land October in India. The mighty looking SUV is powered by 3.6-litre V6 petrol engine that produces a maximum of 285 Bhp power and gets a 5-speed automatic gearbox along with many off-road essentials like crawl control, hill descent, hill hold and more. The Grand Cherokee is the luxurious off-roader that comes with features like touch-sensitive infotainment system, dual-zone climate control, electrically powered seat and more. 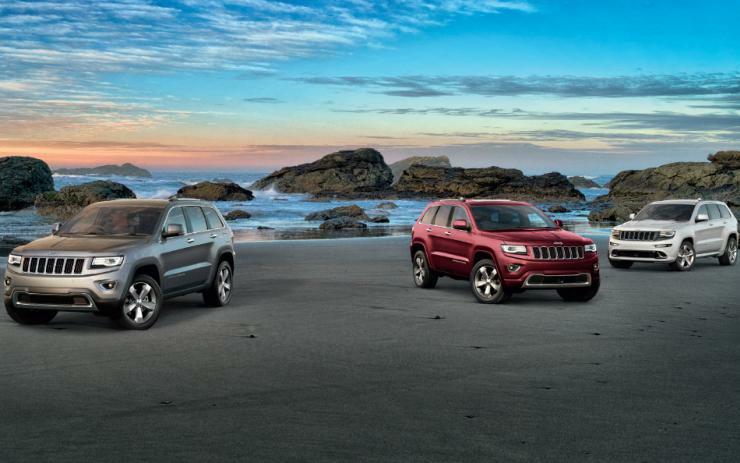 The Cherokee is powered by a 3.0-litre V6 diesel engine with automatic transmission. Cherokee SRT with monstrous 6.4-litre V8 petrol engine will also land in India this October. 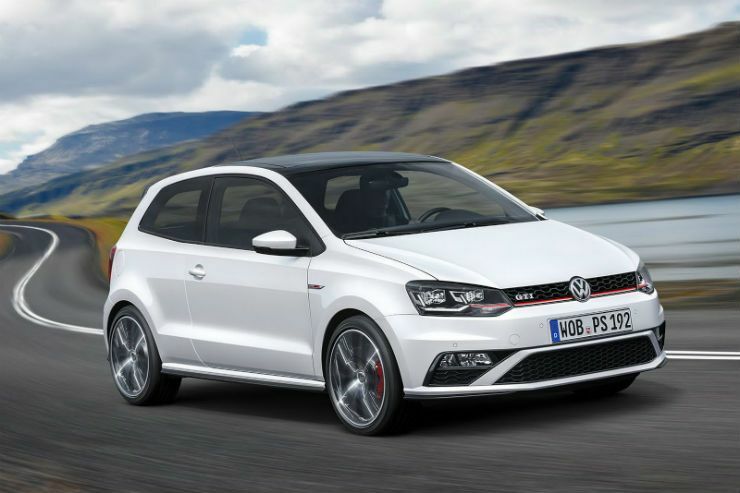 The GTI is true three-door hot hatchback that will be launched in September. The car will get 1.8 TSI turbo petrol engine that will churn out a maximum of 190 Bhp power. The three-door car will be in a league of its own and will come at with a very premium price tag of above Rs. 22 lakh ex-showroom. The Rapid facelift is currently being tested in India. The new Rapid facelift has a new front grille, new headlamp cluster and few minor changes on the outside. Inside, the car gets feature like MirrorLink infotainment system, day/night mirror, automatic wipers and reverse camera. 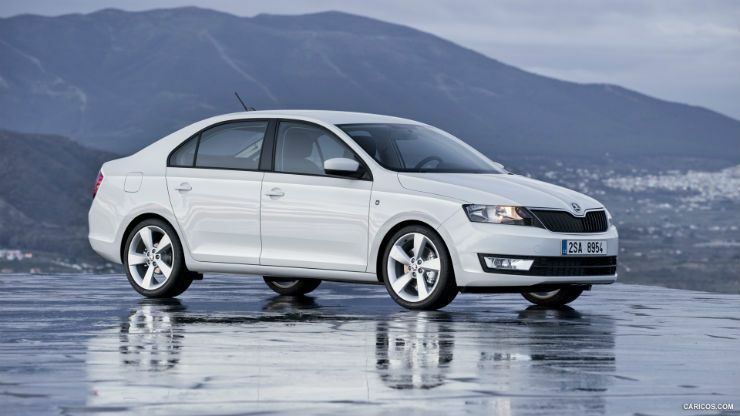 Under the hood, the Rapid will get updated 1.5-litre TDI engine with maximum power of 108 Bhp. The new car will also have improved fuel efficiency. The 7-seater luxury SUV is being tested extensively in India. The car will fill the void left by the Aria and will be powered by the Varicor 400 engine that powers the Safari Storme Varicor. 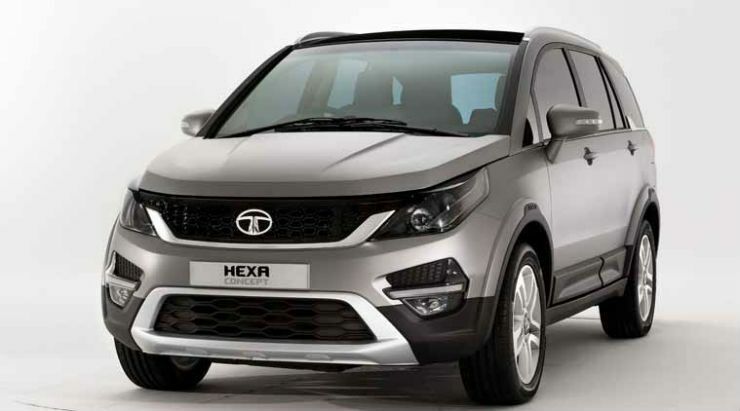 The car will get an All-wheel-drive system and will have premium interiors to compete against the Mahindra XUV 500.